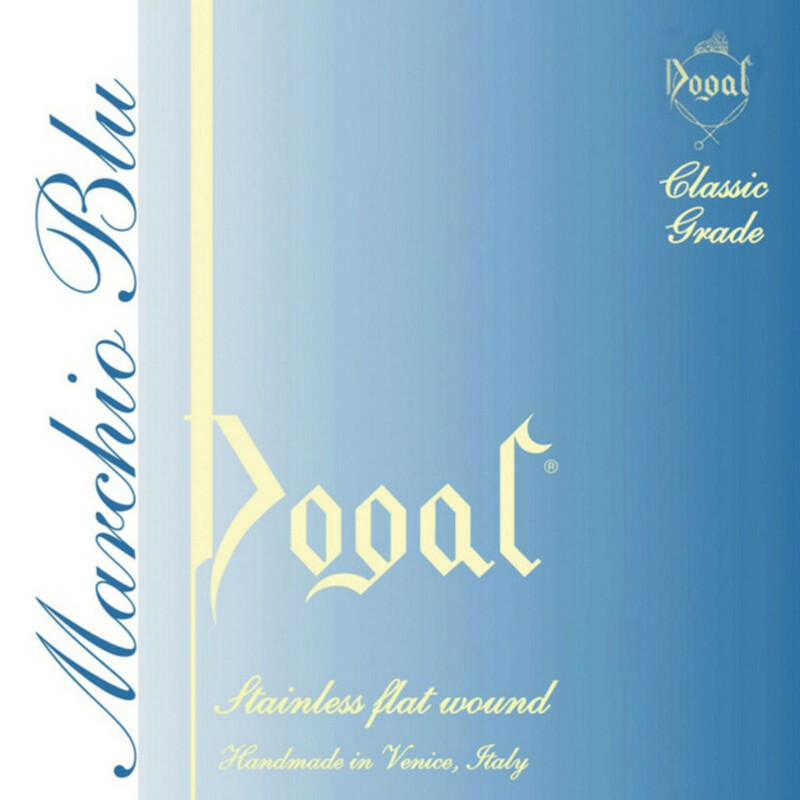 The Dogal Blue Label Violin A String is suited for concert musicians for their soft touch and powerful sound. Collaboration with leading musicians and technicians lead to the birth of the Blue Label. This and the ability to fit all instruments young and old without side effects, the Blue Label strings offer the instrumentalist Dogals perfect string.